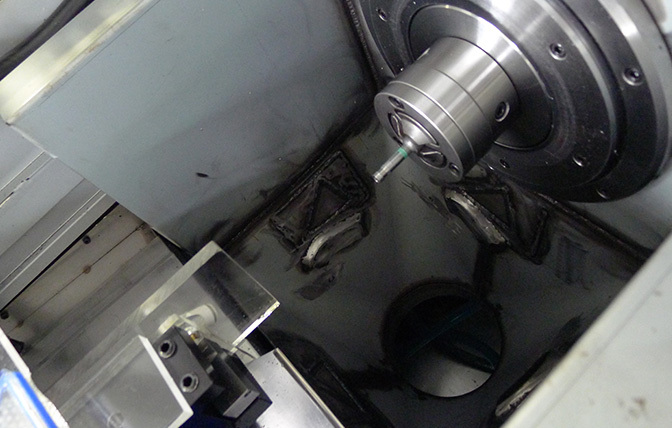 MACHINING ｜ MARUEI INDUSTRIES Co.,LTD. 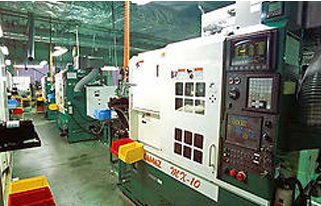 In Japan, manufacturing with NC cutting equipment is common, and approximately 90% of production facilities of Maruei Industries utilize NC cutting equipment. 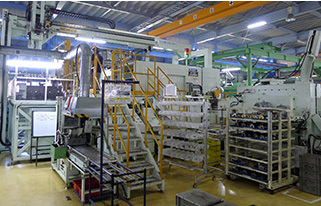 Marui Industries even develops the production facilities in collaboration with machine makers. 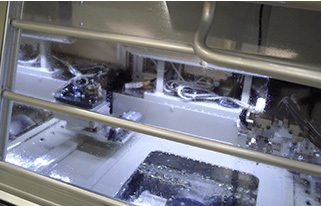 Machining is a processing technique used for products that need precise processing. 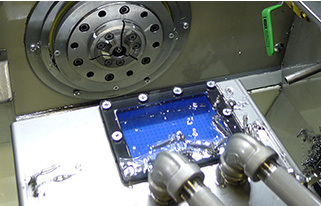 All of the Marui Group companies conduct cutting, and compete with one another in quality and manufacturing efficiency. Such a system enables the efficient sharing of know-how accumulated at each production facility, and leads to the improvements in technical capacities of the entire group.